It’s a good day when the fates intervene and reveal a bunch of great screenwriting YouTube videos. Yes, today is the day! The source of the windfall is Film Courage. Their selection made it hard to pick just one, but don’t we always want to know more about what our writing is worth? Promoting his book Writing for the Greenlight: How to Make Your Script the One Hollywood Notices, Scott Kirkpatrick talks about what a screenwriter can expect to earn when dealing with production companies above the Indy level. BTW, based on my experience and those of other low-budget screenwriters I know, beginning screenwriters get a completely different deal when starting out with an Indy production company. Options of spec scripts tend to be $1 (or nothing) and writers work for free until the film goes into production. One rewrite, at this point, is not uncommon to tailor a spec to production needs/locations/talent. (So, if it doesn’t go into production, the writer is never paid, but the script rights return to them when the option expires.) A standard spec contract usually offers the screenwriter 2-8% of the budget paid on the first day of principal photography. It’s not uncommon for the fee to have a cap which would state the minimum amount and the maximum amount that a writer can earn, no matter the stated percentage of budget. 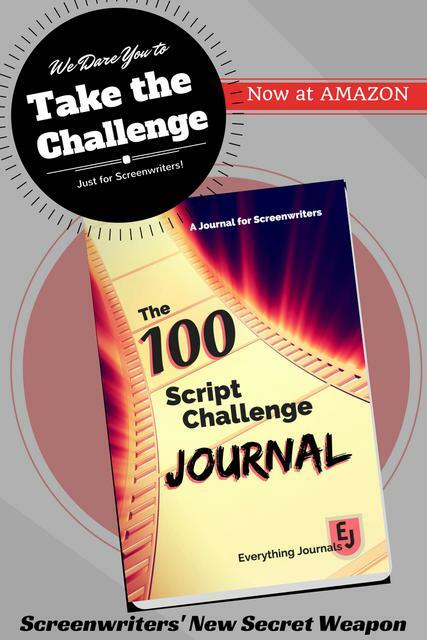 Screenwriters hired for writing assignments are paid in a step-deal that usually totals in the $5,000 range and above. It’s paid over the course of the writing assignment.